Is Christopher Nolan working on the live-action 'Akira' movie? It's the movie project that will not die. NOOOOOOOOO. No. Noooo. It's the movie project that will not die. 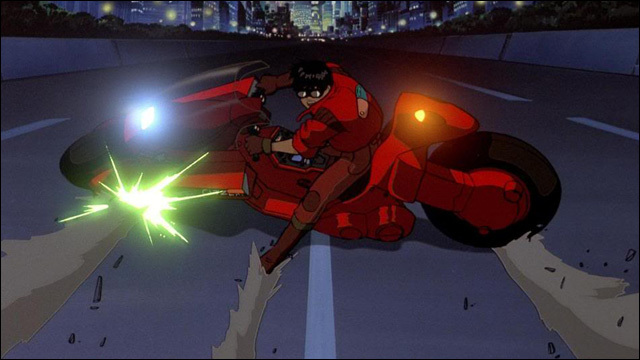 Warner Brothers is determined to make the live-action Akira movie happen. The latest unsubstantiated rumor is that none other than Christopher Nolan is in talks to direct a possible film trilogy based on Katsuhiro Otomo's sci-fi manga classic. According to a source close to Warner Brothers, the studio is planning to make a trilogy of films based on Akira, and Christopher Nolan, director Inception, Interstellar and The Dark Night trilogy, recently met with a previously attached filmmaker to talk about the project. Keep in mind that at this point, this is just a sliver of a guy-who-told-another-guy kind of rumor, in a town full of such rumors. Maybe he's directing it. Maybe he's a producer. I don't actually care. The main takeaway here is that this thing is still on, and my money says they're probably still play on whitewashing the hell out of it. It was recently announced, of course, that Nolan's next film is out in July 2017. As ever, it's a project shrouded in secrecy. Could that film be Akira? It's a far-fetched notion, perhaps, but its positioning as a summer film certainly suggests that Nolan has something major in store, and a big-budget adaptation of Akira could fit that bill. And while Nolan has the kind of industry clout to make just about anything he wants, his prior relationship with Warner - and his history with Leonardo DiCaprio on Inception - might add weight to the Akira theory. On the other hand, it could be that Nolan's involved as a producer rather than director, as he was on Man of Steel. While we're treating what we've been told as a rumor for now, it's undeniably a fascinating one. With Nolan's mystery film less than two years away, we'll surely have confirmation on this in one way or another very soon. As I've said over the many, many years that Warner Brothers' has been trying to get this blasted project off the ground, any Akira adaptation that takes the story out of Neo-Tokyo and centers it on a cast of mostly white, western characters is completely pointless. Why even bother calling it Akira? 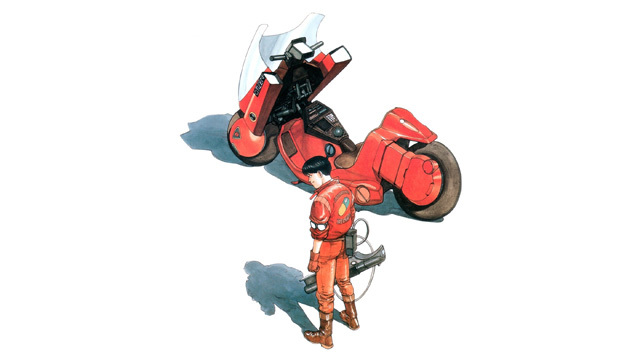 More here: Report: Warner Planning Akira Trilogy, Christopher Nolan Involved?